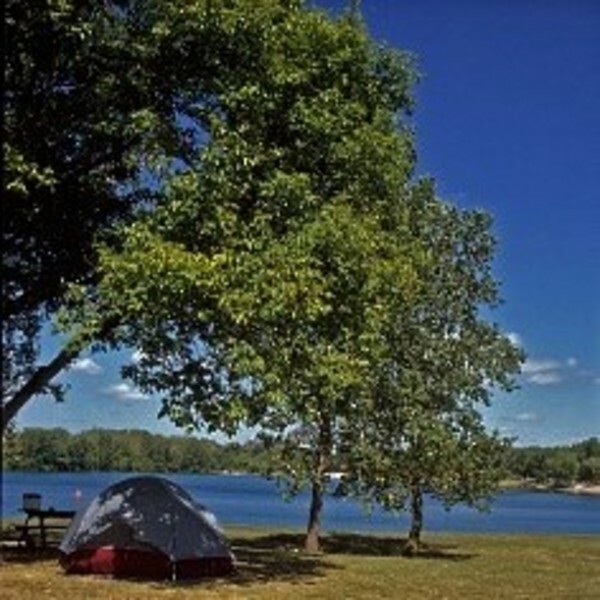 Pack your tent and sleeping bag (don’t forget the bug spray) and get ready to experience beautiful campgrounds in the Beloit region! The picturesque preserve of Hononegah sits on the north bank of the Rock River. 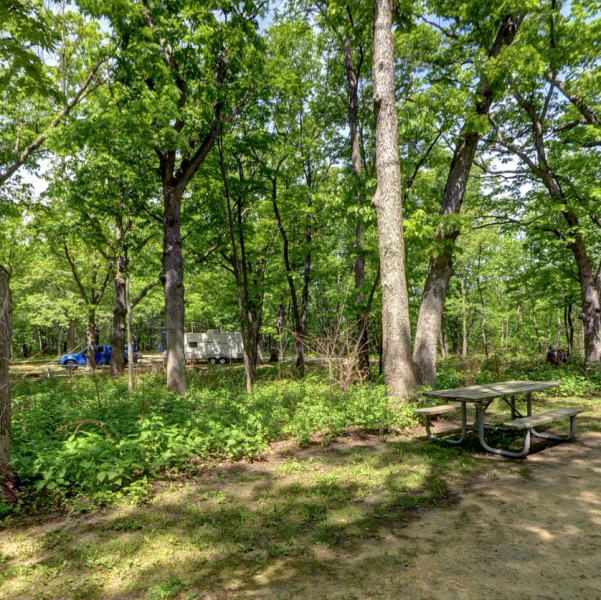 This green, wooded area is home to fifty-seven campsites, all open to public use. Relax in the cool maple grove, roast s’mores into the night, and try your lick at fishing! The Pearl Lake landscape surrounds a 35-acre pristine lake, welcoming you for fishing, swimming, scuba diving and of course a perfect weekend getaway camping trip. Relax and take in the beauty of tree-lined shorelines and beaches.